Welcome to the fastest hour on television, 205 Live! On tonight’s show, Austin Aries looks for revenge on T.J Perkins, who has turned a new leaf and sided with the King of the Cruiserweight’s Neville. The odds against Aries were not great to begin with, now he has to overcome Neville and Perkins. Aries will get his rematch against Neville at WWE Payback, but first he must try and topple a re-energised Perkins. Also on tonight’s 205 Live, Rich Swann wants to finally win the heart of Alicia Fox. Noam Dar is trying desperately to hold onto Alicia as Swann wins her heart with random gifts and making Dar look like a fool. Yes this is a real storyline, and they wonder why people aren’t watching 205 Live. Finally, we’ll probably see Akira Tozawa continue his feud with Brian Kendrick, and Drew Gulak still wants to censor 205 Live and stop the guys from doing high-flying moves. What are you excited to see? 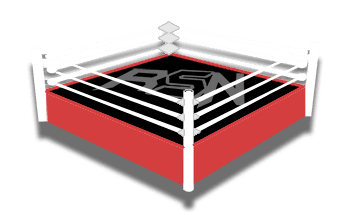 Let us know your thoughts and feelings in the comments, download the free RingSide News app, and enjoy the show!